The Sprang Chair might look ridiculous and get you made fun of for using it, but by damn, it’s a masterpiece of a creation. If you work in a cubicle, sitting down all day like myself, your back will inevitably start to hurt and sometimes it turns into chronic pain. 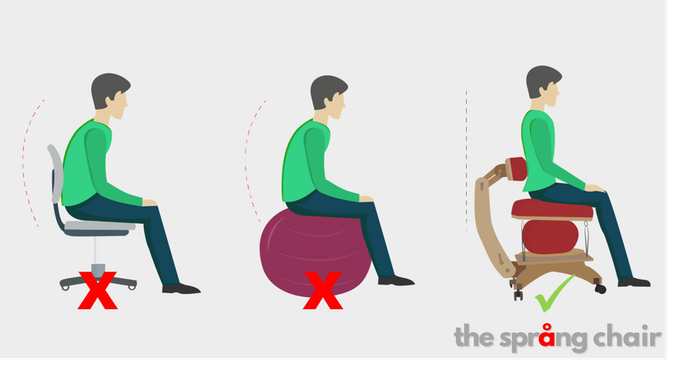 The Sprang Chair features a unique design of an exercise-like ball anchored down by bungee cords for lumbar support, in addition to being extremely flexible as demonstrated below. 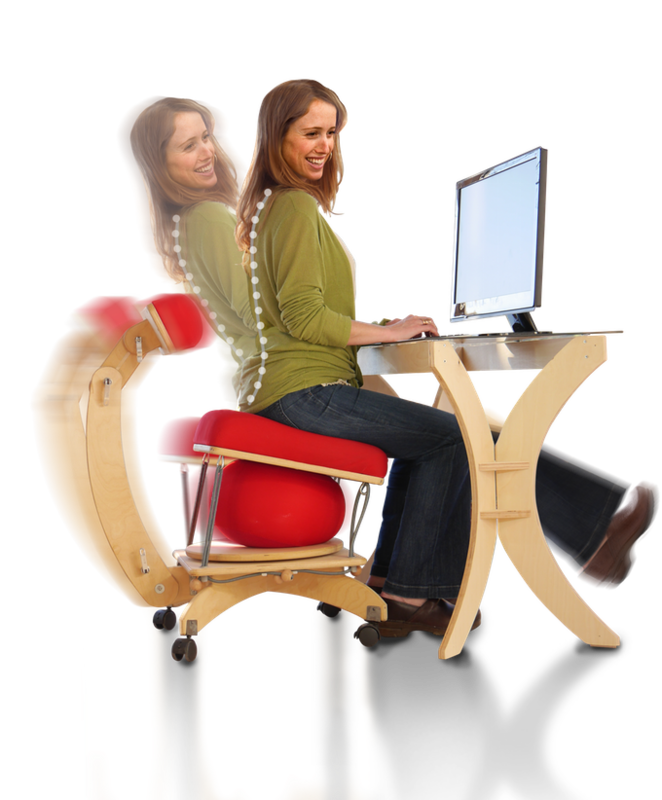 The funny thing is, I can’t imagine anyone showing up with the Sprang Chair to their office then proceeding to gyrate and bounce around on it all day. 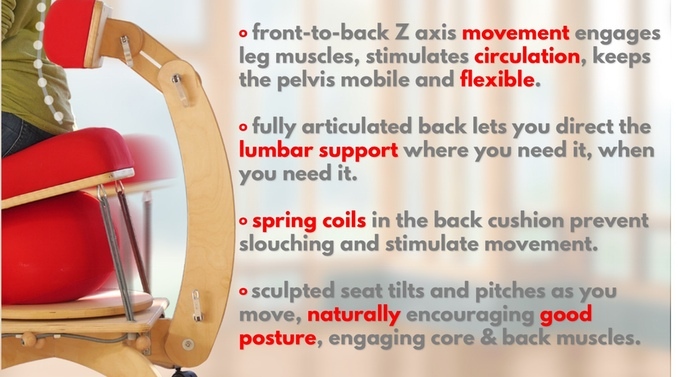 I’m all for the idea, but I have a sneaking suspicion most folks will just opt for the back pain over the Sprang.